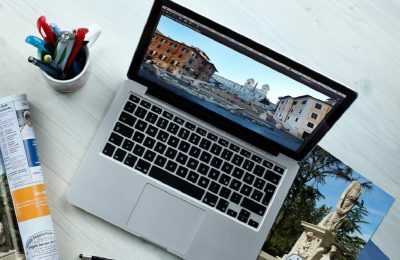 Greece is in the lead in terms of hotel (GRI) services for the month of March, followed by Cyprus and Croatia, according to INSETE's monthly bulletin. 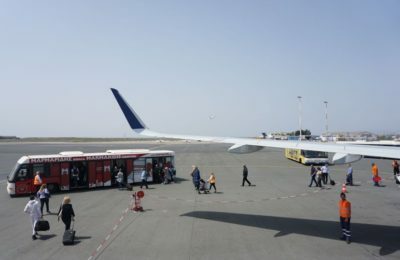 Greek travel agency activity increased by 28.4 percent in 2018 compared to 2017, demonstrating the ongoing dynamic of the tourism sector. 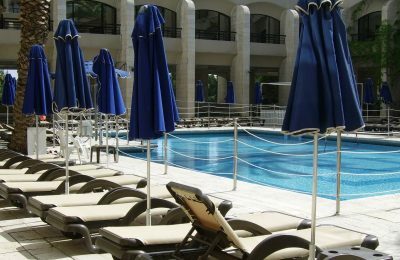 Greece is an attractive option for international hotel brands seeking to enter new markets, according to a report recently released by hotel, tourism and leisure consultants Horwath HTL. 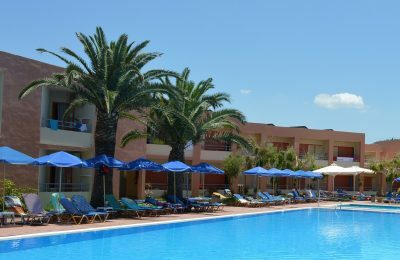 Investors seeking to tap into Greece’s growing hospitality market should focus on lesser-known destinations and 3-star hotels, says Arbitrage Real Estate. 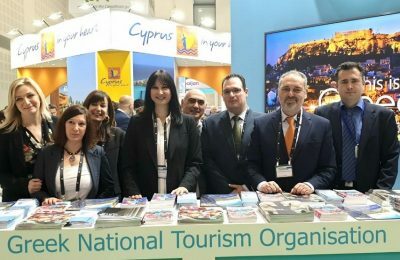 The Region of Western Greece has secured 1 million euros in EU funding for tourism promotional activities for the 2019-2021 period. 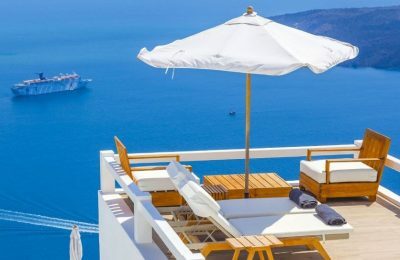 A European Parliament report on overtourism is warning that if tourism flows continue to increase on Santorini, the island will suffer dire consequences. 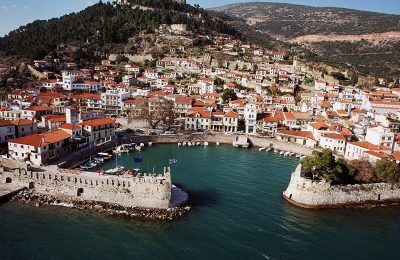 Individual travelers have stepped in the lead in terms of tourism-related revenue in the January-September 2018 period, according to the Bank of Greece. 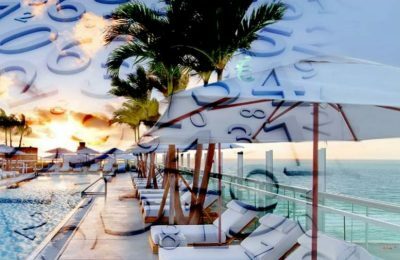 Investment groups handling non-performing loan portfolios stand to gain from the hidden value of the properties serving as collateral. 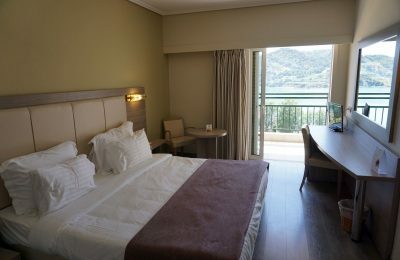 The majority - 59 percent - of five-star hotels in Greece are running under a brand name, according to a survey recently released by GBR Consulting. 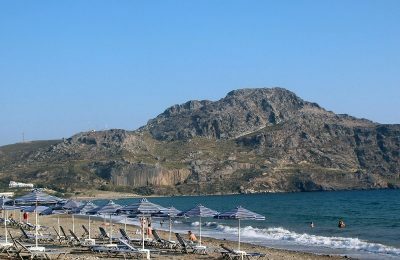 Promoting lesser-known destinations and introducing innovative products are the next step if Greece wants to capitalize on the strong dynamic of its tourism sector. 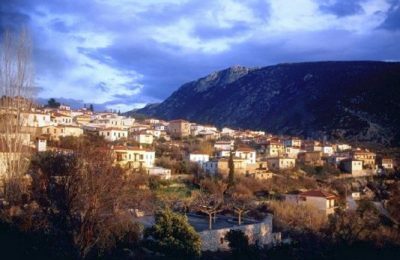 The Greek island of Samos will be the top destination for its clients in 2019, says DER Touristik Group, adding that 2019 promises to be the year of Greece. 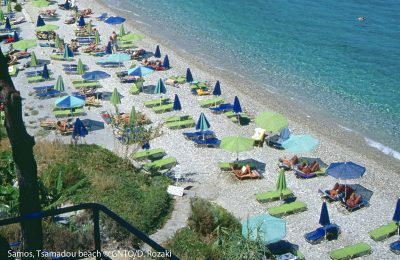 The Region of Western Greece is in the lead in terms of tourism-related revenue due to increased visits and overnight stays in the second quarter of 2018.